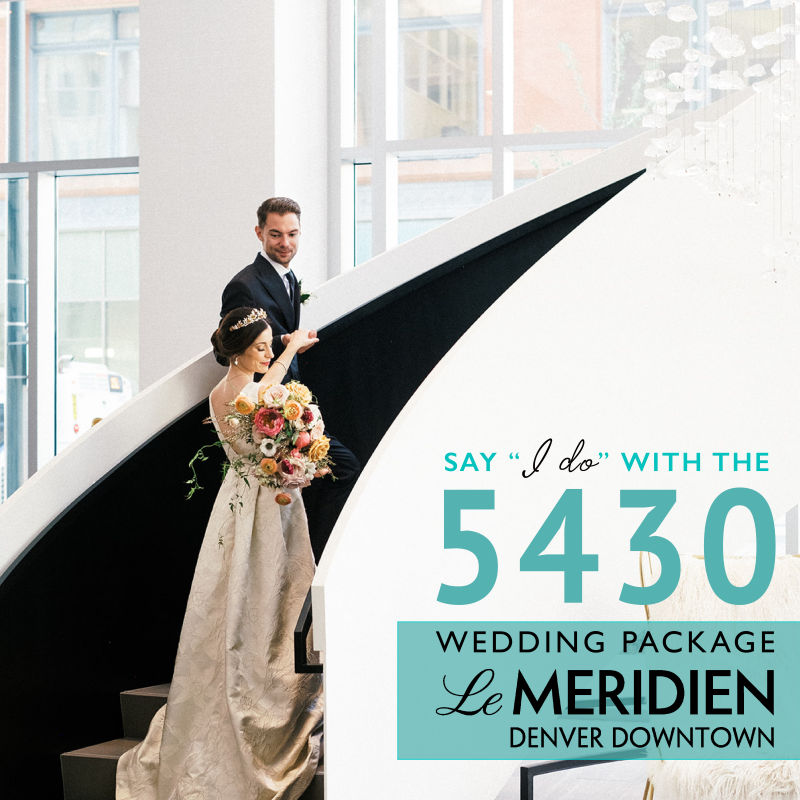 From the photographers, Erin and Jessica of Potter Sorensen Wedding Photography: Joni, of Plush Floral, contacted us about getting together to do a stylized shoot and we were so excited to do it! Her arrangements are amazing! Her inspiration was to incorporate dark natural hues that come from the berries, cranberries, pears and pomegranates and have them compliment the light tones of the blush and peach in the floral while adding a wide variety of foliage and greens. Our models were a local married couple that were in need of a few wedding photos. We loved the contrast of the old building with the beautiful flowers and couple. See more weddings from RMB and discover more blogs, vendors and venues!